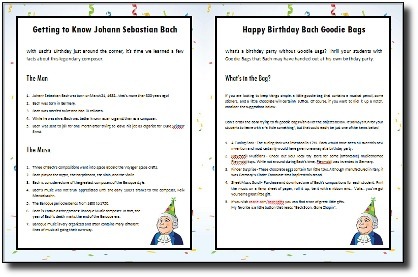 Today we are excited to announce the launch of our new piano teaching resource, Happy Birthday Bach! 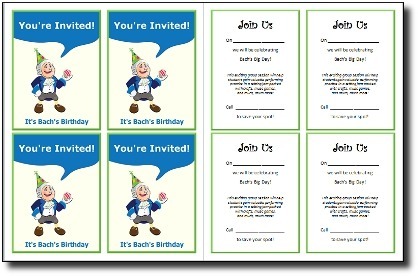 And the timing is perfect because Bach’s birthday is just around the corner (March 21). 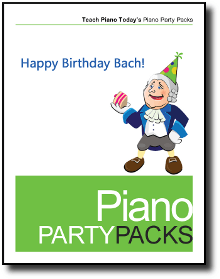 Happy Birthday Bach is the first book in our new series, Piano Party Packs by Teach Piano Today. 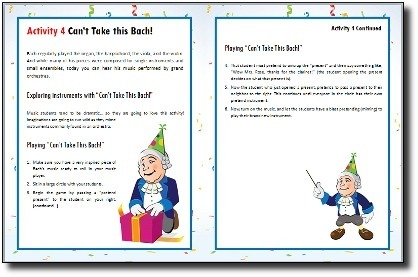 Our brand new 25-page resource will guide you step-by-step as you throw a wildly fun master class birthday bash for Bach and your piano students. Your kids will gain valuable performing practice in a setting jam-packed with Bach-inspired crafts, music games, and much, much more! Benefit from the increased revenue of group piano classes while throwing a party where your students can have a blast enhancing their musical education surrounded by their piano playing peers! 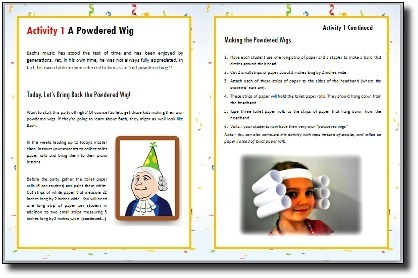 If you are excited to throw the most unique and exciting group piano session your students have ever attended, click below to purchase and instantly download the ebook, Happy Birthday Bach for $11.99. Are You Pinterested in Some Great Piano Teaching ideas?